This property is now under auction terms. The auction begins on 2/22/2019 and ends 5/10/2019. This 2 bedroom 2 bath home with a 2 car garage is located on a large corner lot with a large rear yard. You will love the layout. It has a large family room off of the kitchen and family room has French doors that lead out into the screen enclosed patio. Both bedrooms have their own bathroom. 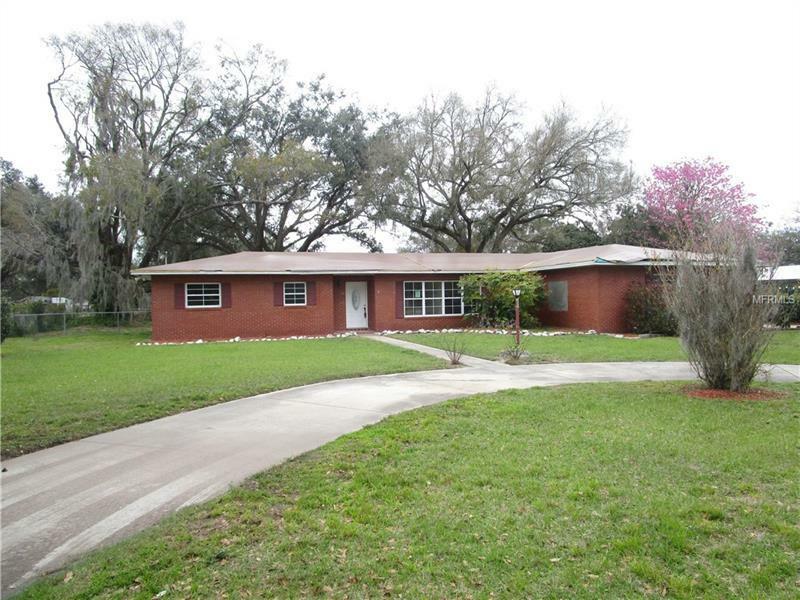 The property also has quick access to interstate 4. Public record shows that the subject property has an unremediated subsidence issue.